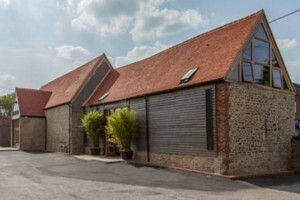 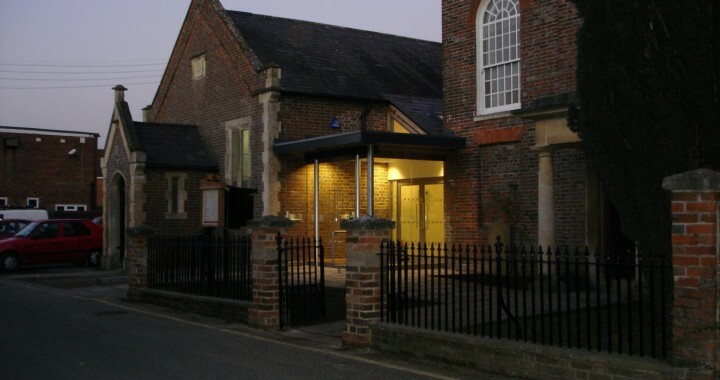 The phased modernisation and conversion of a Chapel and adjacent Hall located in a conservation area. 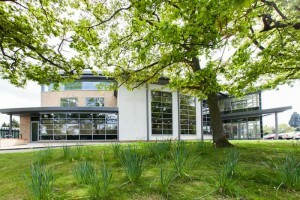 Phase 1 comprised complete refurbishment and alteration to the ancillary accommodation providing new meeting rooms, offices, kitchen and toilets with rationalised circulation. 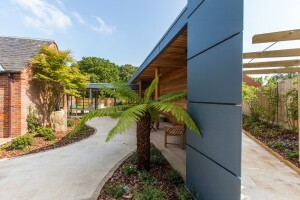 Phase 2 comprised the provision of a new glazed entrance area located between the Chapel and the Hall providing an open more inviting entrance from the street and further rationalising the internal circulation.